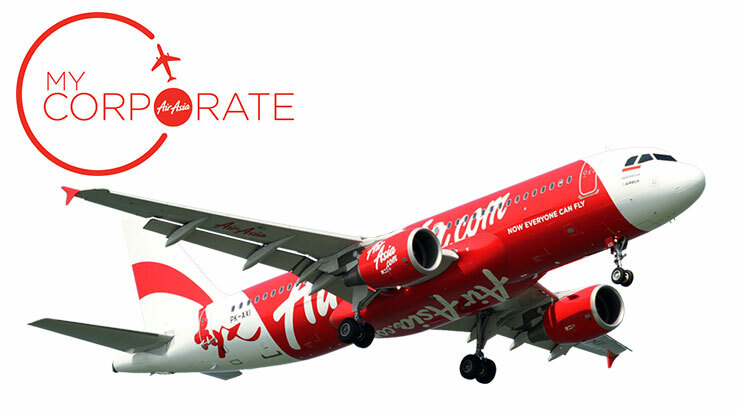 MyCorporate is AirAsia’s travel program, exclusively designed for our corporate customers. 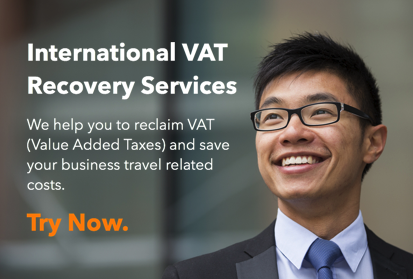 The program offers an exclusive set of products, to assist our corporate customers manage their business travel costs, as well as provide their employees with a number of different and exclusive benefits to make their travel experience more enjoyable and flexible. 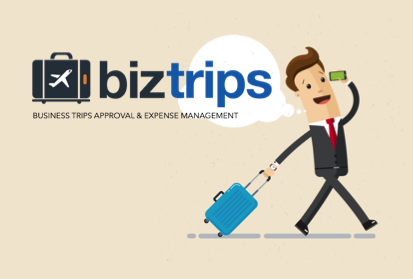 MyCorporate also allows the Company to have access to a convenient and easy-to-use online booking system and offers comprehensive reporting to keep track of your corporate travel expenses. 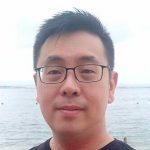 What are the products offered in MyCorporate? ‘Fare Only’ is our lowest available fare that consists of solely air fare. Adding on check-in baggage allowance, seat selection and meal will incur additional charges to your booking at a higher price than the comparable bundles offered to MyCorporate ‘Corporate Lite’ and ‘Corporate Full Flex’ customers. 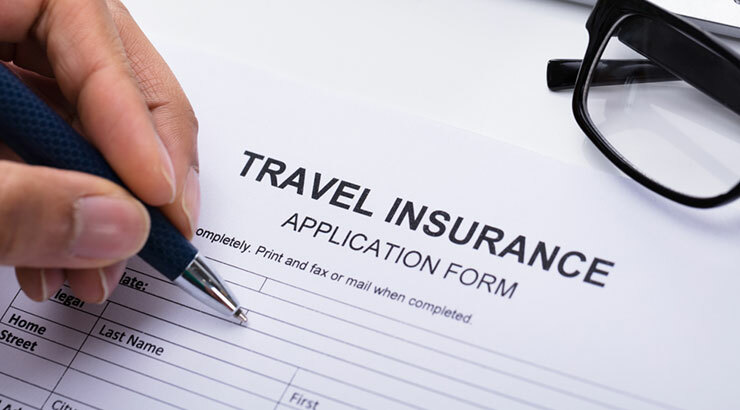 Change of flight date or time is permitted, however it must be completed 48 hours before flight departure time and will incur a flight change fee as well as any applicable fare difference. Purchasing ‘Fare Only’ through the MyCorporate system offers 100% bonus on BIG points vs. booking on the open airasia.com website at a rate of MYR1 = 1 Big Point. 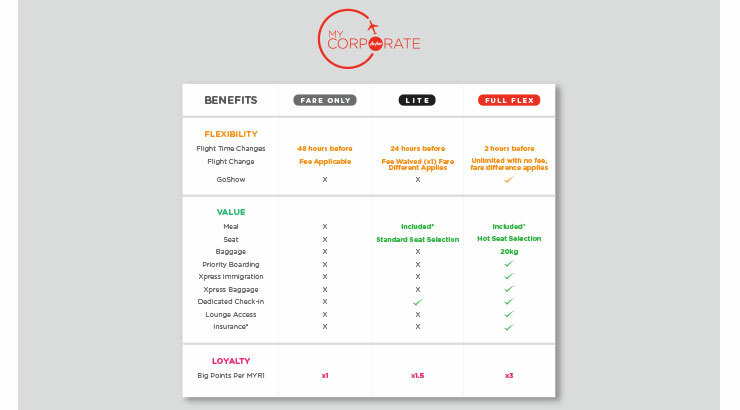 ‘Corporate Lite’ is an entry bundle product for our MyCorporate guests, including air fare, standard seat selection and a meal*. The bundle also includes one free date change, up to 24 hours before departure. Passengers with ‘Corporate Lite’ tickets may use the Dedicated Premium Flex Check-in Counter to check-in. ‘Corporate Lite’ customers enjoy 1.5 BIG points for every RM1 (or applicable currency) spent on base fare. *Meal choice is limited to onboard snack, for ‘Corporate Lite’. ‘Corporate Full Flex’ is our all-inclusive product for our Corporate Guests. The product consists of air fare, seat selection including Hot Seat and meal choice from our full offering. Unlimited change of flight date or time is allowed up to 2 hours before flight departure time*. * Applicable fare difference still applies. Passengers with ‘Corporate Full Flex’ tickets will enjoy express services which include Dedicated Premium Flex Check-in Counter to check-in and drop baggage, Xpress Baggage, Xpress Immigration clearance, Priority Boarding and complimentary Red Lounge access for International departures from KLIA2. 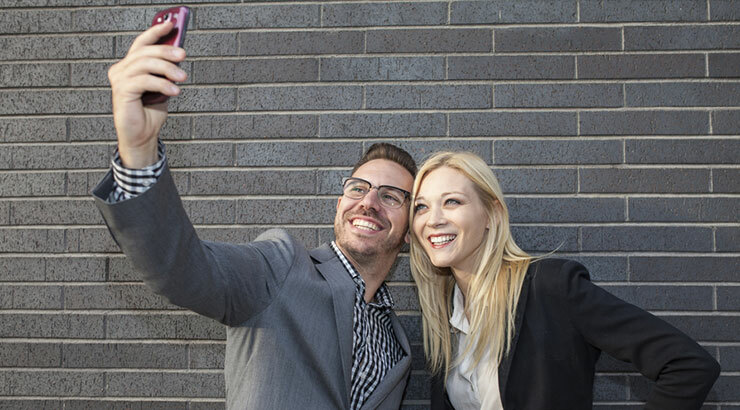 ‘Corporate Full Flex’ also includes the exclusive GoShow product, giving corporate customers complete flexibility on the day of travel. 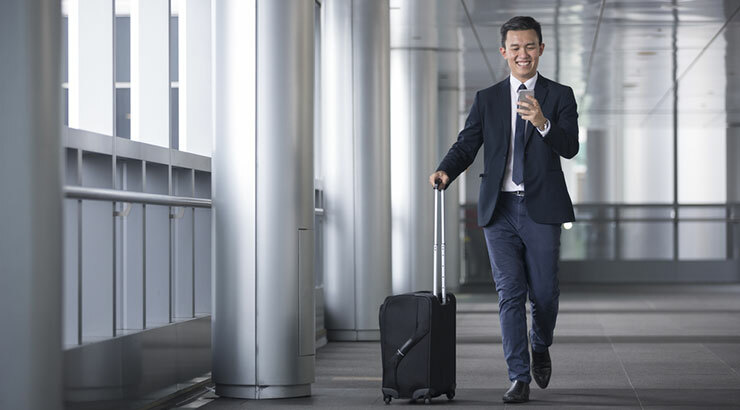 ‘Corporate Full Flex’ enjoys complimentary travel insurance when travel begins from: Australia, Brunei, Cambodia, China, Hong Kong, India, Indonesia, Japan, Laos, Macau, Malaysia, Myanmar, New Zealand, Philippines, Singapore, Thailand, Vietnam Passengers will enjoy Tune Protect Travel Insurance, which covers Baggage Delay and 1 Hour On-Time Guarantee.